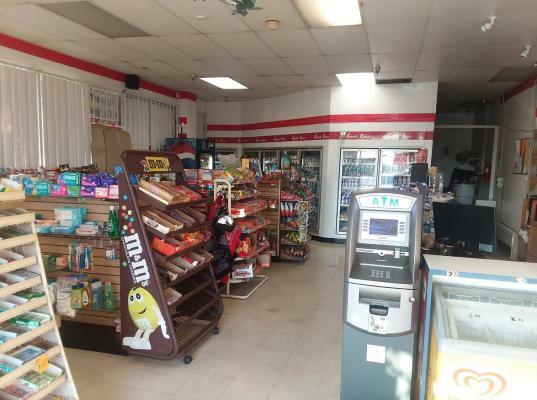 The listing # 248935 Arco Gas Station With Property - Pomona below is currently OFF THE MARKET due to that it is either in escrow at this time or has recently been sold. 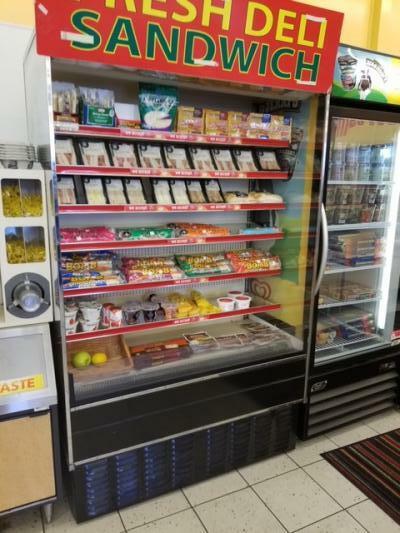 For more businesses for sale that are like this Arco Gas Station With Property in Pomona please see a sample of BizBen active listings below and links to all similar listings on BizBen.com. Good Location 4 Way Intersection. Good Lease 16 More Years to go. Good Profit Margin Average 39-40%. Good Rent 5.9% from net sales. City of Anaheim area, Orange County. 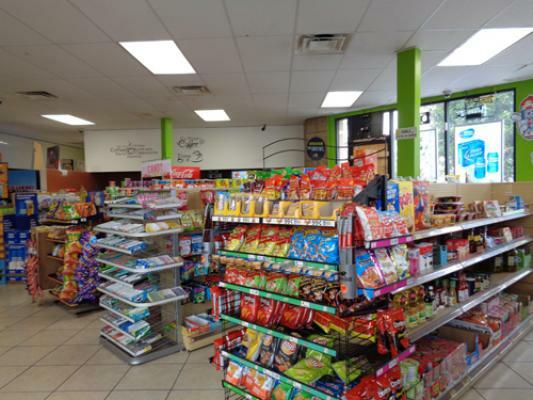 Well established convenience store in nice looking strip center. 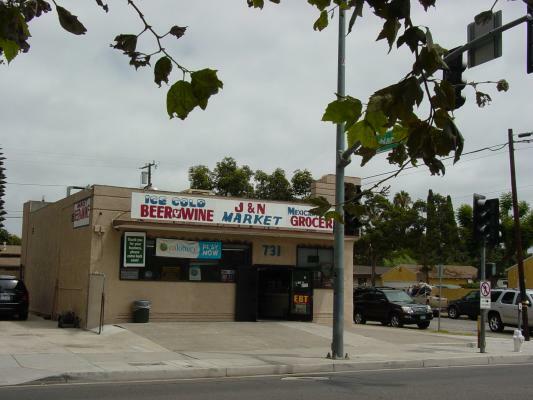 It's a mini market without beer & wine currently, but new buyer may apply with abc. Excellent area surrounded by medical & office bldgs & modern apartment complex. Has lotto, atm, passport photos, mail boxes, faxes, copies etc. 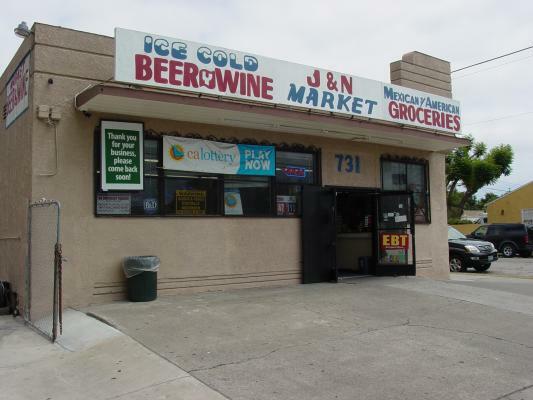 Liquor Convenience store Net Profit $156,000 Gross $964,606. If you work there yourself (replacing one worker) then add $24000 to profit = $180,000 net profit. Please email to request information and receive the NDA & buyers profile. 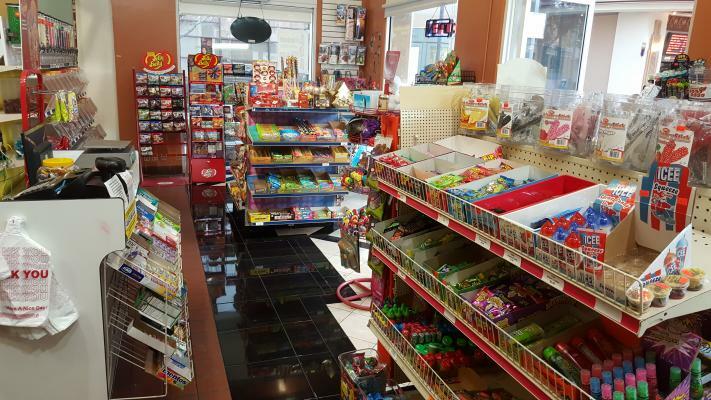 This is an Amazing Opportunity to Own a Convenient Store in Santa Ana, CA with Excellent Walk-In Traffic. 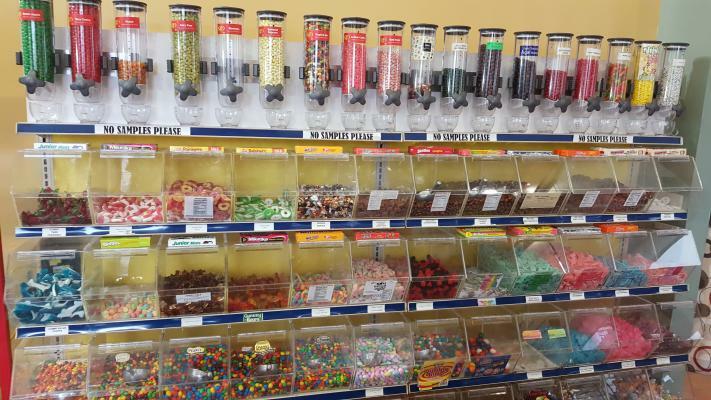 This Retail Business has a Food License, a Beer & Wine License, and a Tobacco License. The Store is Profitable! 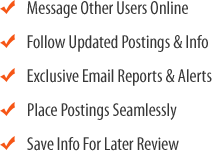 This Opportunity is Perfect for an Owner User Business. 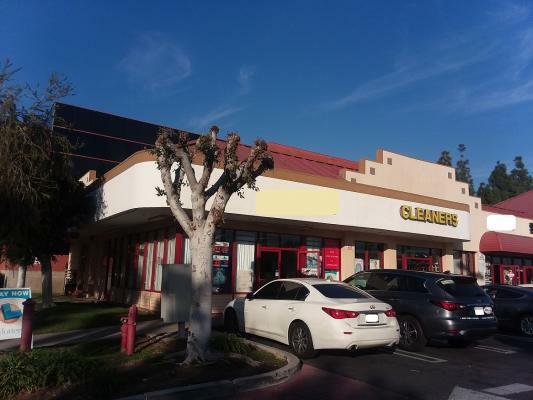 High Volume Circle K Store for sale in Costa Mesa, absentee run with long term lease. Sales $133,000 per month. Extra income $4,350. Rent $6,300 including triple net. 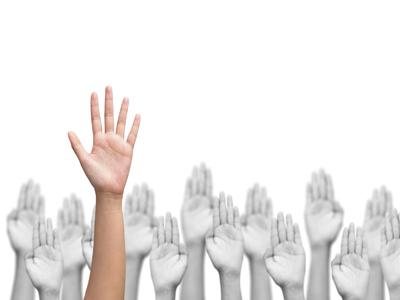 An experienced buyer is a multi station owner with three million dollars (3 million) available for a cash down payment. 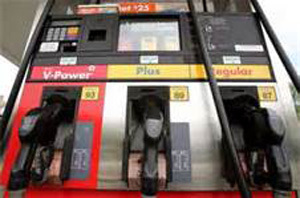 He is looking for a profitable gas station with market and/or car wash to include the property and pumping at least 100,000. 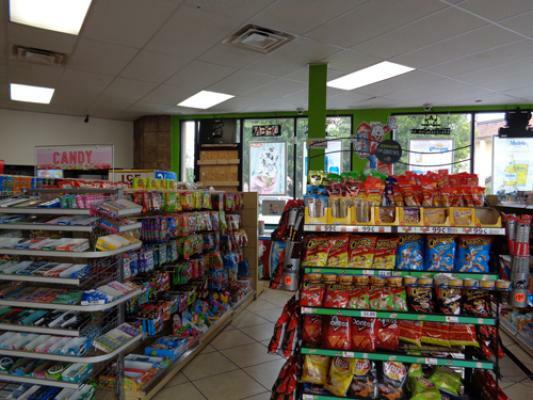 Fast Food and Convenience Store Combo Business. Beer & Wine License, Spacious 4,000+sqft. Good Rent $6,900 including NNN.